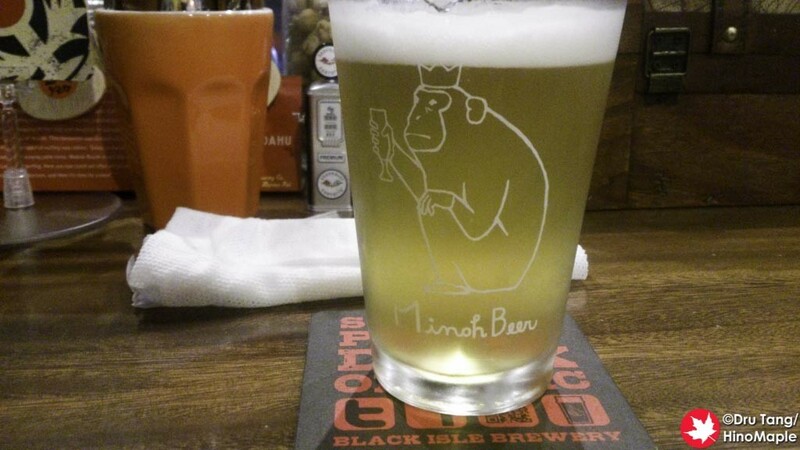 When I was in Onomichi, I was surprised to learn that there was a craft beer bar there. For such a small town, I was wondering how they could have such a nice little bar there. 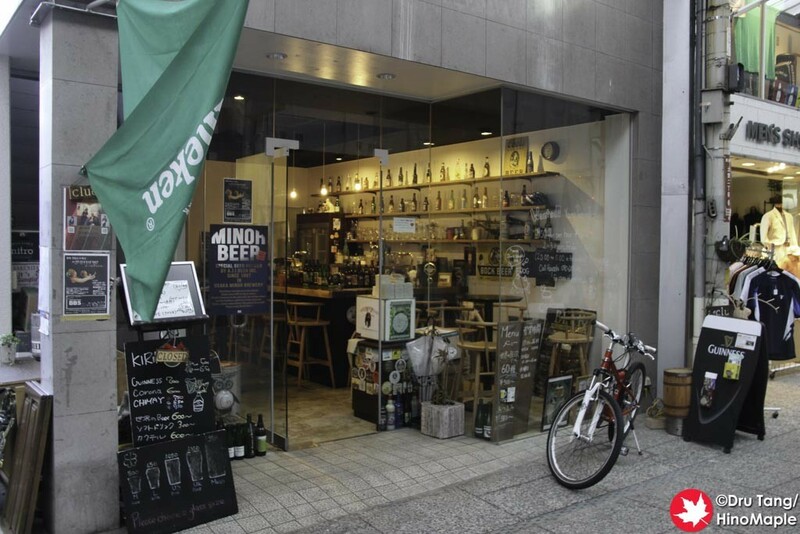 Looking at the shops in the area, I’m not very surprised, but I was more surprised to hear that it was one of a few craft beer bars in the area outside of Hiroshima. While the neighbouring areas of Mihara and Fukuyama are bigger, as far as I can tell, they don’t have a craft beer bar. If you need any craft beer and you are in the area, this is the only place to go. When I went, I was not surprised to see how quiet it was. There were no people there, but I think a couple people just left as the bar wasn’t very clean. That was changed very quickly though. As I drank my first drink, more and more people came in. A lot of foreign tourists visited while I was there, but most of them just came and went. They had just one or two drinks before heading back to their hotel or guesthouse. There were a few Japanese patrons too but they were a minority in comparison. “A clue” is a good place to get craft beer, but apparently not on the day I arrived. Usually they have 5 different beers on tap. I couldn’t completely understand why, but I think the owner used his portable tap counter for a festival and it wasn’t hooked up yet. In other words, he only had 2 craft beers on tap and Heineken. I was a little sad to hear that but the beers on tap were good. 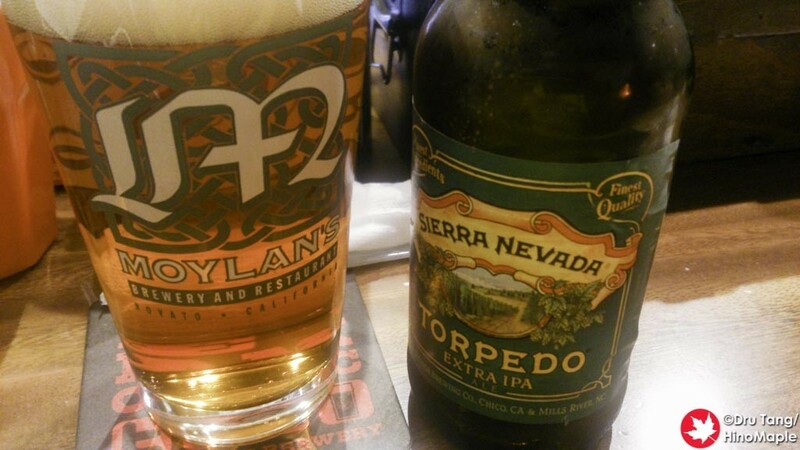 There is also a good selection of beers in bottles, but the day I went, the selection was a little limited. I was still happy to drink while I was there and would happily go back again if I could. Unfortunately they are closed on Thursdays, the day I really wanted to go back, so I couldn’t go again. While “A clue” is primarily a bar, they do have some small foods. I got to try a little of the snacks and they were good as well. They weren’t spectacular but definitely worth a try in the future. I’ll have to try the food if I am ever in Onomichi. I did see a couple order a sausage but that looked a little too standard for me. I’m sure the owner actually has some off menu items and I would be more than happy to try those as well. When it comes to interesting shops, “A clue” is a great place to go. The owner is very knowledgeable on beer, but he is a little limited with English. He has a few basic words to explain things but hesitates to use what he knows. If you go and expect to have a great conversation with him, you may be disappointed. If you engage with him a little, I’m sure he’ll be willing to try, but don’t worry if he can’t respond, or doesn’t respond. He is very kind and will help you if you need anything. 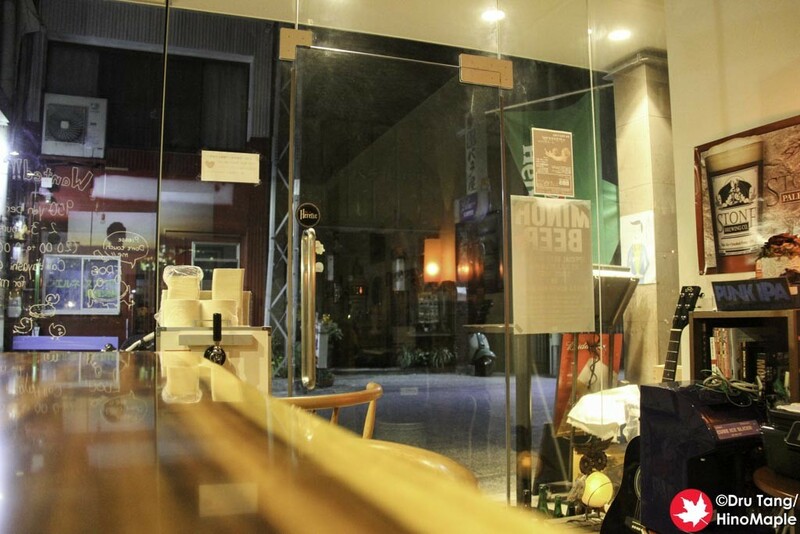 This entry was posted in Chugoku Food and tagged A Clue, Bar, beer, Beer Bar, craft beer, japan, Onomichi by Dru. Bookmark the permalink.